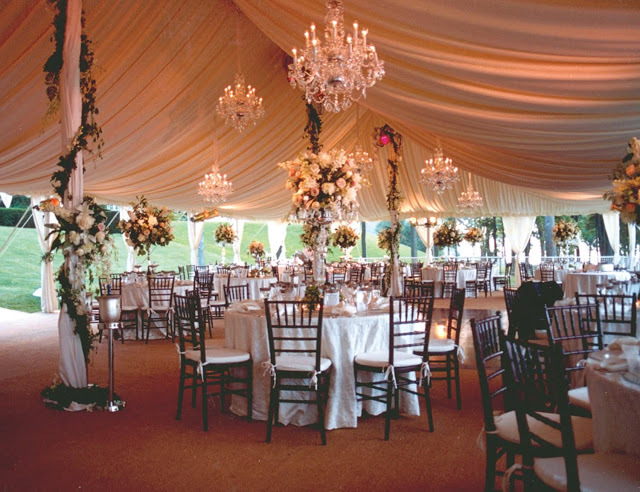 Your wedding day is one of the most exciting days of your life and Grand Rental Events is here to make it memorable. We have everything you need to create a special and stress-free ceremony and reception. Our expert event planners can assist you with all your rental needs—from linens, china, and glassware to tents, tables and chairs. Grand Rental Events can create a professional meeting space in any venue. We have conference tables, chairs, AV equipment, podiums and much more to make your meeting or conference a success. For after hours events, we can provide everything you require for a cocktail party or sit down dinner. 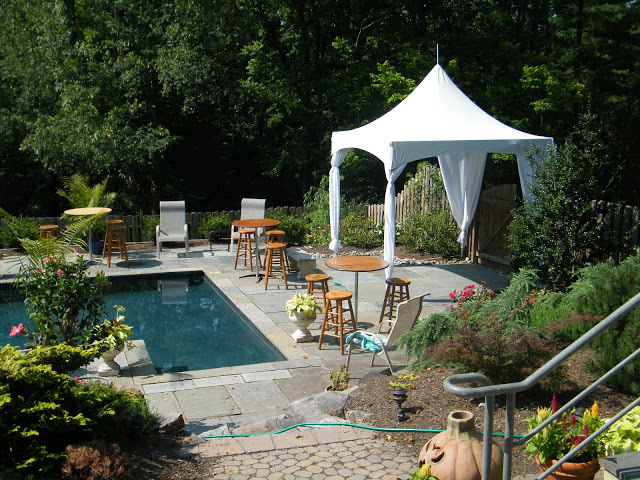 From backyard barbecues to family reunions to cocktail or holiday parties, Grand Rentals Events is your party rental resource. We have tents in all sizes that can be heated or air conditioned, and a complete selection of tables, chairs, glassware, flatware, china and linens to make your event a grand success. Catering equipment, grills and patio heaters are available, as well. Our professional event planners will assist you from beginning to end. Moon bounces, popcorn, cotton candy & hot dog machines—even a cow milking contest available to rent for a fun and adventurous children’s party. Grand Rental Events has helium tanks, balloons and all the accessories you will need to make your child’s party a success. We also have kids’ tables and chairs for a tea party, a sno-cone machine for a hot summer afternoon pool party and moon bounces for a jumpin’ good time! For every graduation—from high school, college, or the U.S. 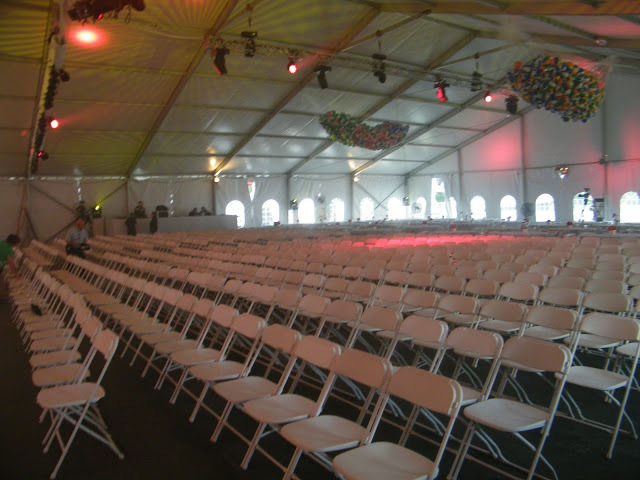 Naval Academy—Grand Rental Events is your source for tents, tables, chairs, school color linens, bars, grills and much more. The Event Planners at Grand Rental Events can assist you in making your Graduation celebration a success. We will help you make your event a Grand Event.